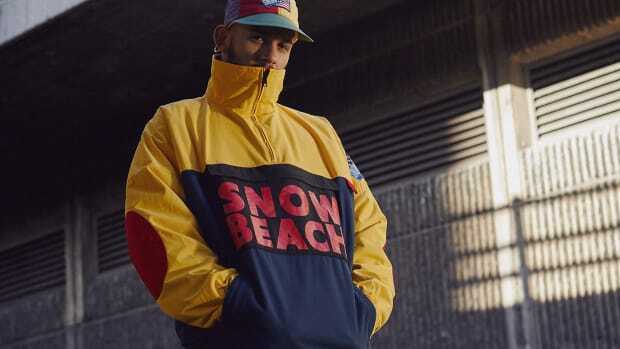 Earlier this week Palace made waves with the announcement that the London skate brand would be releasing a collaboration with the iconic American fashion label Ralph Lauren. 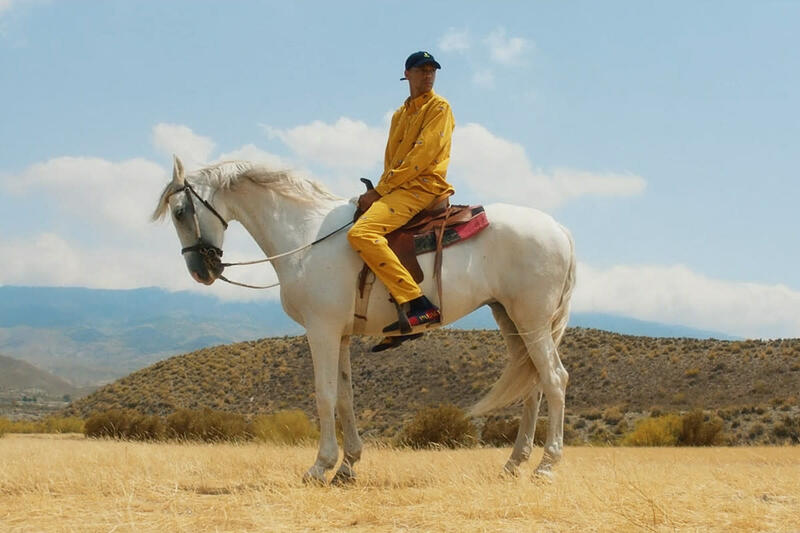 Palace is amping up the anticipation with the unveiling of a new teaser video, depicting Lucien Clarke in an all-yellow getup. 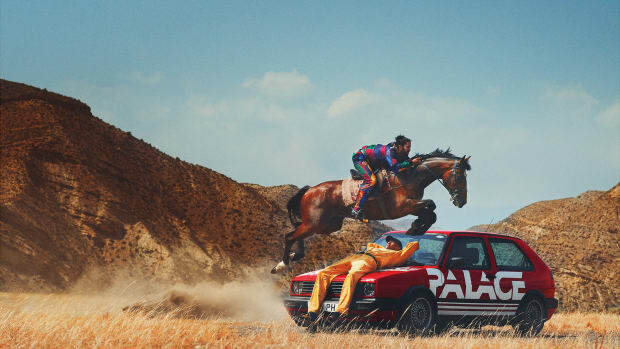 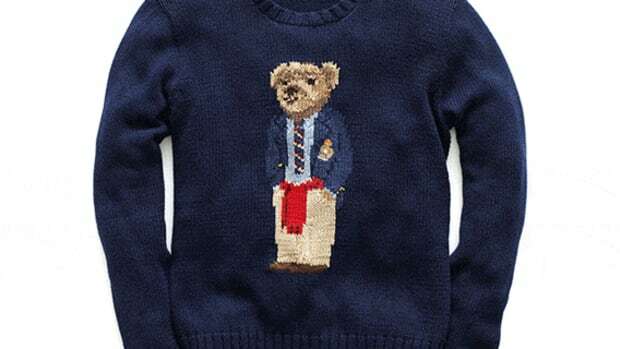 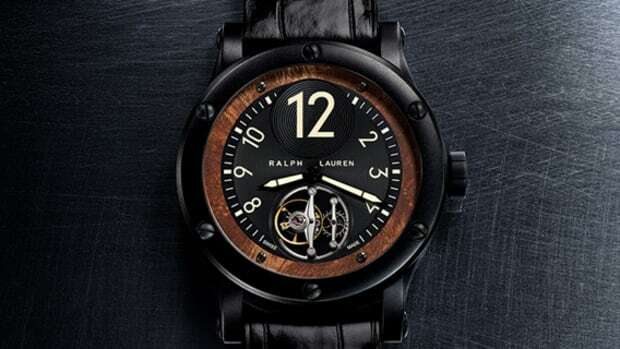 He&apos;s astride a horse with rolling hills and blue skies in the background, in keeping with Ralph Lauren&apos;s preppy-Western aesthetic. 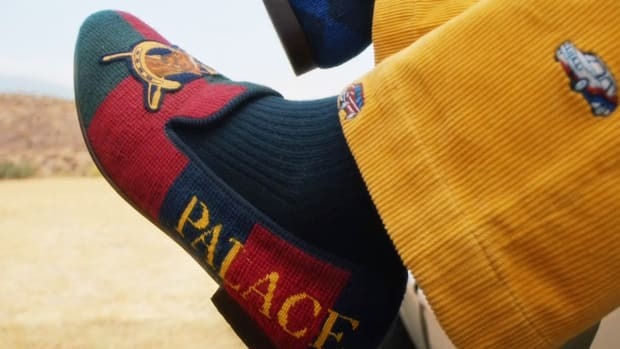 According to Palace founder Lev Tanju, the collection is slated to drop "imminently."